Kenya Education Network Trust (KENET), the National Research and Education Network (NREN) of Kenya is a not-for-profit membership operator incorporated to support research and education institutions. We provide cost-effective, fast and reliable Internet connectivity and related services to enhance education and research. Using ICTs, we provide education technology services and research solutions to our member-institutions countrywide. KENET also provides various resources and services, including travel grants and capacity building. 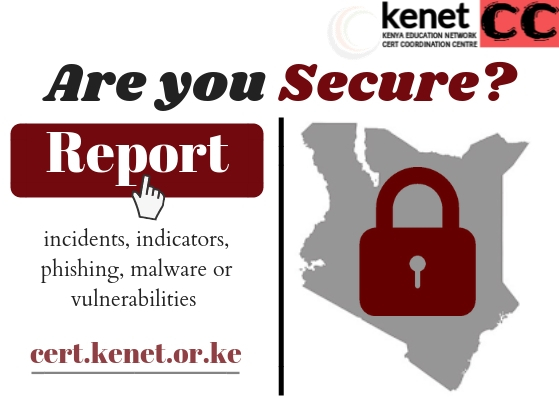 KENET is licensed by the Communications Authority of Kenya (CA) as the NREN of Kenya. Currently, we have connected 140+ member institutions to high-speed global Internet and to our exclusive research and education network. Big Data is one of the emerging areas that is experiencing staggering growth owing to the importance of data in becoming a key driver in decision making.